Every time I turn on TV or read newspaper, all I see is GST. What is this GST? Compliance: A healthy and comprehensive IT system would be the foundation of the GST regime in India. All tax payer services such as registrations, returns, payments, etc. would be available to the taxpayers online, which would make compliance easy and transparent. Uniformity of taxes: GST will ensure that indirect tax rates are common across the countries market, increasing certainty and ease of doing business. In other words, GST would make doing business in the country tax neutral (unbiased). Removal of cascading: A system of unified tax-credits throughout the value-chain, and across boundaries of States, would ensure that there is negligible cascading of taxes. This would reduce black money in the market. Improved competitiveness:Reduction in transaction costs (Transaction costs are expenses incurred when buying or selling a good or service, in a financial sense) of doing business would eventually lead to an improved competitiveness for the trade and industry. Simple and easy to administer: Many indirect taxes at the Central and State levels are being swapped by GST. Backed with a healthy end-to-end IT system, GST would be simpler and easier to administer than all other indirect taxes of the Centre and State imposed so far. Better controls on leakage:GST will result in better tax compliance due to a healthy IT infrastructure. Due to the unified transfer of input tax credit from one stage to another in the chain of value addition, there is an innate mechanism in the design of GST that would incentivize tax compliance by traders. Higher revenue efficiency:GST is expected to decrease the cost of assortment of tax revenues of the Government, and will lead to higher revenue efficiency. Single and transparent tax proportionate to the value of goods and services:Due to multiple indirect taxes being charged by the Centre and State, with no input tax credits available at liberal stages of value addition, the cost of most goods and services in the country today is burdened with many concealed taxes. Under the GST bill, there would be no other tax but only one tax from the manufacturer to the consumer, leading to transparency of taxes paid by consumer. Relief in overall tax burden:Because of one tax system efficiency gains and prevention of leakages, the overall tax burden on most supplies will come down, which will benefit consumers. These are some benefits to all the sectors of a society. The administration of GST is divided into two individual categories that are: – Central GST (CGST) and State GST (SGST). Both Centre and States will concurrently charge GST across the value chain. Tax will be imposed on every supply of goods and services. Centre would charge and collect Central Goods and Services Tax (CGST), and States would charge and collect the State Goods and Services Tax (SGST) on all transactions taking place within a State. The input tax acclaim of CGST would be available for discharging the CGST liability on the output at each stage as well as the credit of SGST paid on inputs would be allowed for paying the SGST on output. No cross operation of credit would be permitted. The question that was bothering me for all the time was: – Is GST safe from Ransomware threats? 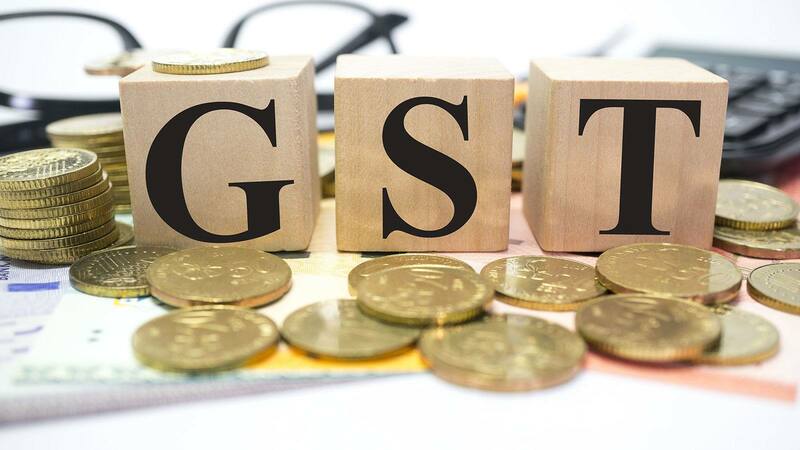 Here is what Prakash Kumar, CEO of GSTN said “Amidst the ongoing ransomware hoopla that has inflicted more than 150 nations all over the world including Russia and UK, the GSTN or the Goods and Services Tax Network that offers IT infra for GST tax regime is safe”. Further he added “Our network doesn’t run on Microsoft operating system and thus, we are safe from the malware. GSTN runs on Linux operating system, which is not inflicted by the ransomware threat”.